● How are you feeling today? Like a vivid pink or a pastel green? Are your florals under the bright light of summer or with some beautiful autumn falling leaves? 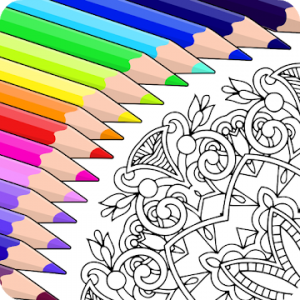 Give life and joyfulness to every drawing and create your own special world of color and beauty!